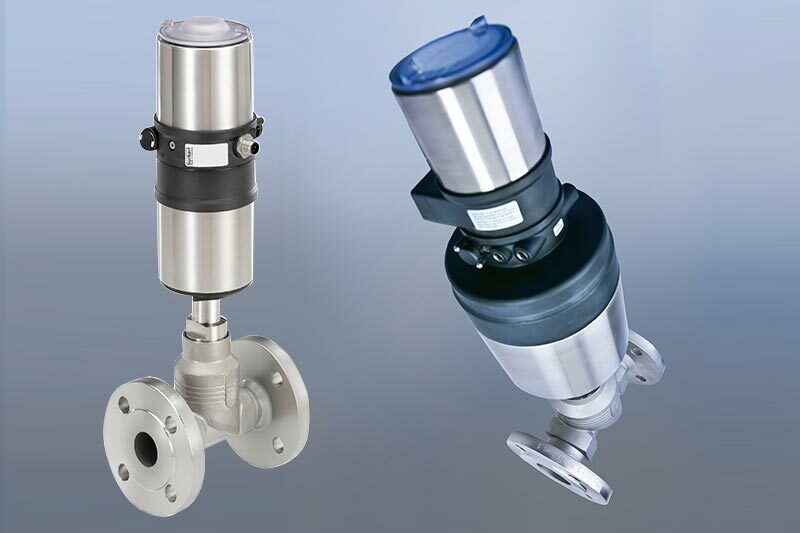 The technical team at Valves Online have recently supplied a number of Mars Series 90D Ball Valvesto a new customer, working in the food and beverage industry. Flanged PN16 rated ball valves have been successfully installed within the system, consisting of specially designed and fabricated 250,000 ltr tanks and 316 Stainless Steel pipework. 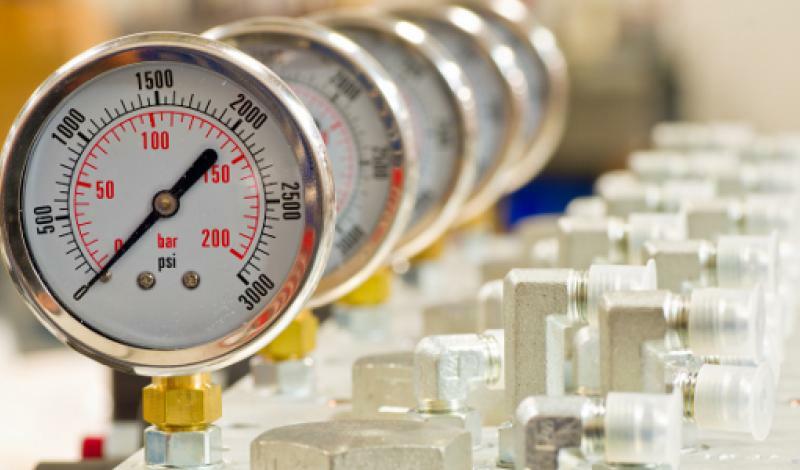 The design brief was simple – our customer required an easily maintainable valve that could be rolled out across the factory, benefiting from low torque and suitable for both manual and actuated operation. In addition, several of the valves within the installation would need to be lagged, requiring the addition of our TSM extension bracket. A reliable, cost-effective off the shelf add on. Materials and seats would need to be chemically matched to the media being handled to ensure compatibility. 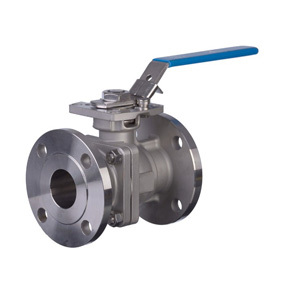 We therefore recommended our Mars Series 90D Ball Valve. 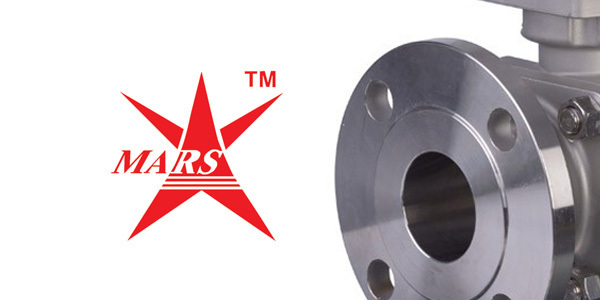 Our Mars Series 90D Flanged ball valve provides safe operation for both general and industrial chemical applications and hazardous environments. It’s a full bore high performance ATEX approved valve with Stainless Steel body, reinforced PTFE seat, graphite seal and ISO mounting top for easy actuation. Benefiting from a split body, two piece design the Mars Series 90Dis ATEX approved, Fire Safe certified to API607 4th edition with an antistatic spring loaded 'stem-to-ball' and 'stem-to-body' fitted as standard. 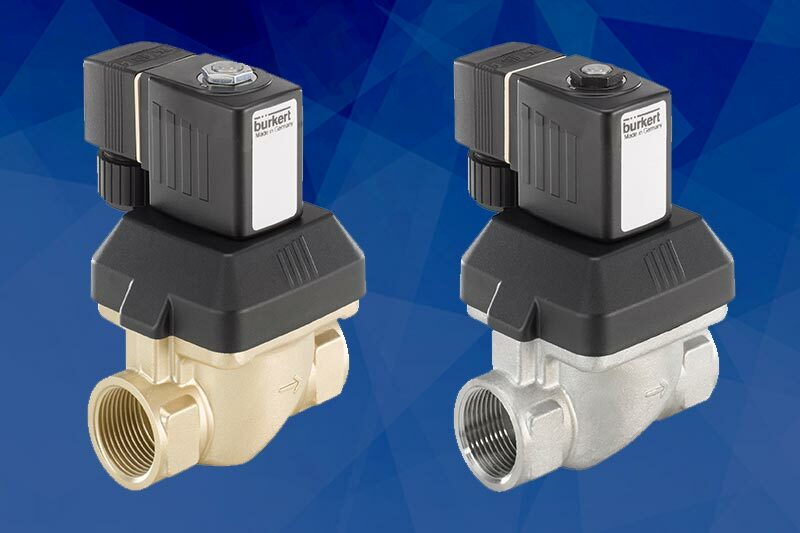 Our customer, having been impressed with the solution has since gone on to standardise the factory, specifying the Mars Series 90D Ball Valve for all isolation duty applications. 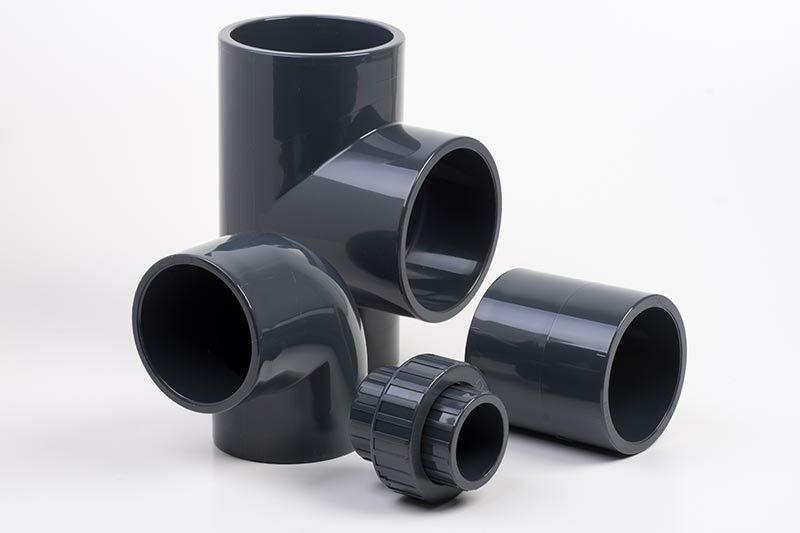 Throughout the entire process 3D CAD drawings, flow and technical datasheets have been supplied to the process engineers, backed up by 3.1B material and test certification. Utilising an off the shelf product such as the Mars 90D has helped to reduce overheads, minimise downtime and achieve maximum ROI, with readily available spares. Take a closer look at what the Mars Series 90D ball valve can offer your operation or call +44(0)1822 855600 to find out more!